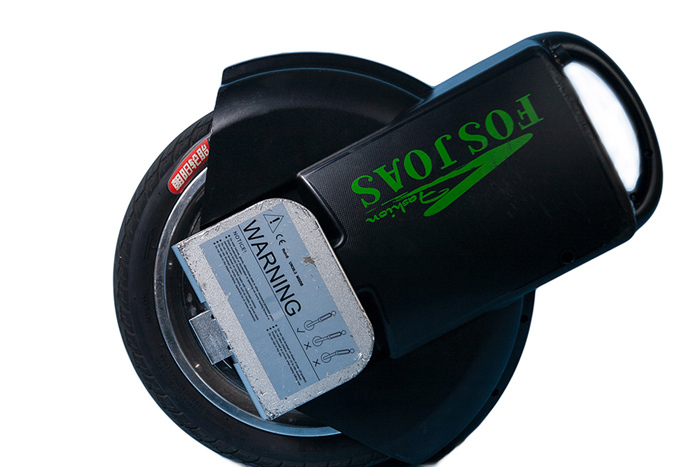 Abstract: FOSJOAS is a brand of electric self-balancing scooter under Moben Global Inc. In the beginning of its establishment, it presented itself as a scooter-manufacturer. FOSJOAS is its core brand. Under FOSJOAS, Moben Global Inc. rolled out a variety of intelligent self-balancing scooters, e.g. V3, V5 and V9. These kinds of electric scooters are catching on in the market for the scooter both at home and abroad. FOSJOAS is a brand of electric self-balancing scooter under Moben Global Inc. Moben Global Inc. was established in the year of 2010 and situated in London, England. In the beginning of its establishment, it presented itself as a scooter-manufacturer. FOSJOAS is its core brand. Under FOSJOAS, Moben Global Inc. rolled out a variety of electric self-balancing scooters, e.g. V3, V5 and V9. These kinds of electric scooters are catching on in the market for the scooter both at home and abroad. The majority of products of FOSJOAS are the twin-wheeled electric scooters. Take V3 for example. The twin-wheeled structure further ensures the balancing of bodywork and enhances the ease of use. Compared with the single-wheeled scooter, V3 is easier to learn to steer. A good many eager riders expected to ride the single-wheeled scooter, but unfortunately, they shied away from it because of its hardship of use. This drawback holds back the development of any scooter-producing firm. To break the ice, FOSJOAS invented the twin-wheeled electric scooters like V3 and V8 as a staple for its lines. Therefore, it gained a roaring success expectedly. Apart from the electric scooter like V3 and V8, FOSJOAS also releases the importance to attract skilful players. They show off their amazing skills on the single-wheeled self-balancing scooter such as V6. The charm and beauty of electric scooter lie in the formidable wheelie on it. Without the incredibly thrilling wheelie, scooter is far from showing its charm and draw. In view of such fact, FOSJOAS released a sort of single-wheeled scooter—V6. The single wheel makes the riding take some doing. Be that as it may, it is quite agile and smart. Any other kind of scooter can be compared with its agility. The two models of FOSJOAS show that FOSJOAS focuses on the demand of customers. It sees their demand as its life. This also makes for its popularity and success in the market. Seen from these facts, FOSJOAS will go far on its successful path.